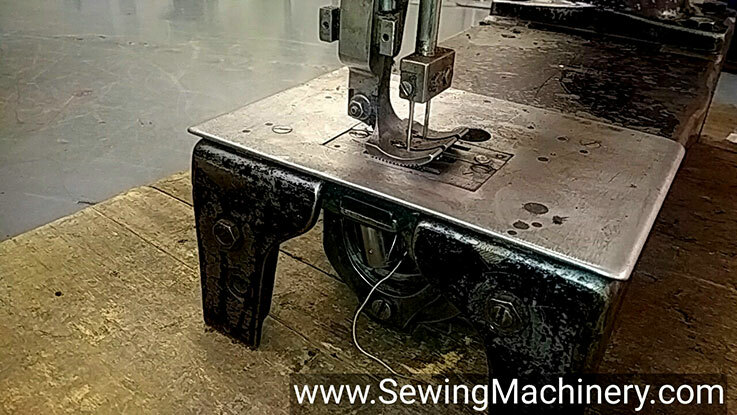 Singer 7 specialist extra heavy duty walking foot industrial sewing machine with 2x extra large shuttle hooks. Hard to find twin needle version, but can also be used single needle by talking a needle out. 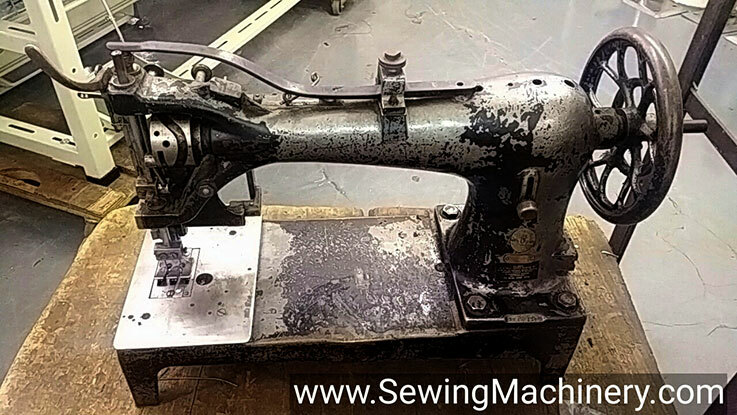 One of the heaviest production sewing machines every made by Singer. Old model supplied Head only in as-is condition.